Do I need an Assessment Lesson? 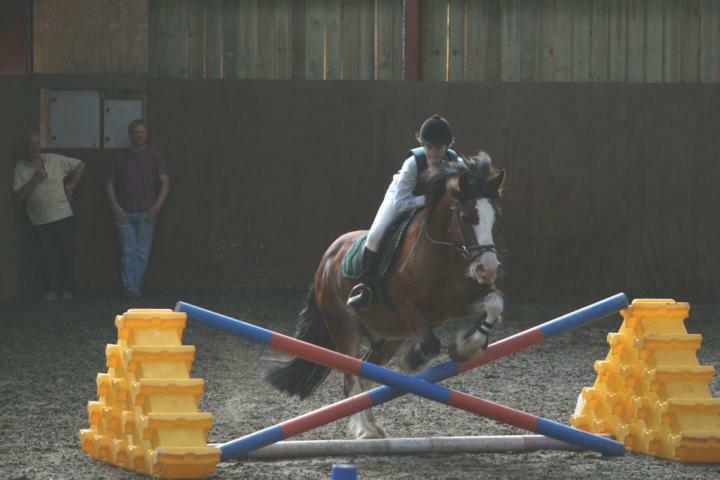 How often do you get to take horse riding lessons? If you dont know how to ride? Would it be on a regular basis? or just one day? Can a beginner take part in Pony for the Day?